Master P is back ("Ugggghhh"), and links up with Kirko Bangz for "Friends With Benefits" which will be off P's upcoming "Al Capone" mixtape. Stream Friends With Benefits [Full Version], the newest drop from Master P which features Kirko Bangz. The cut was released on Sunday, September 23rd, 2012. Things are looking better for Master P with each new release, which Friends With Benefits [Full Version] has proven yet again. 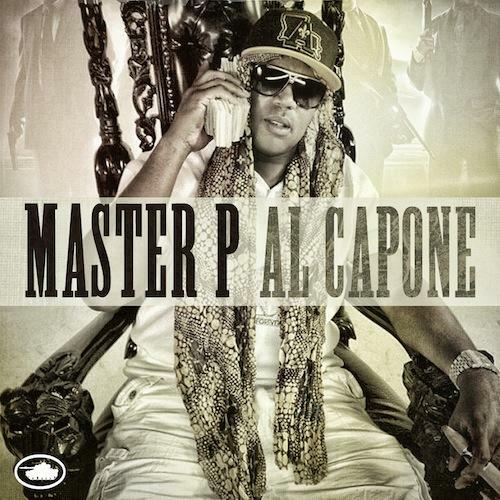 It's worthy addition to the impressive body of work Master P has been developing over the years. We're looking forward to hearing what's next. Have you heard Master P's No Limit To This Real (Prod by 1500 or Nothin) (Long Snippet) , featuring The Game & Nipsey Hu$$le? 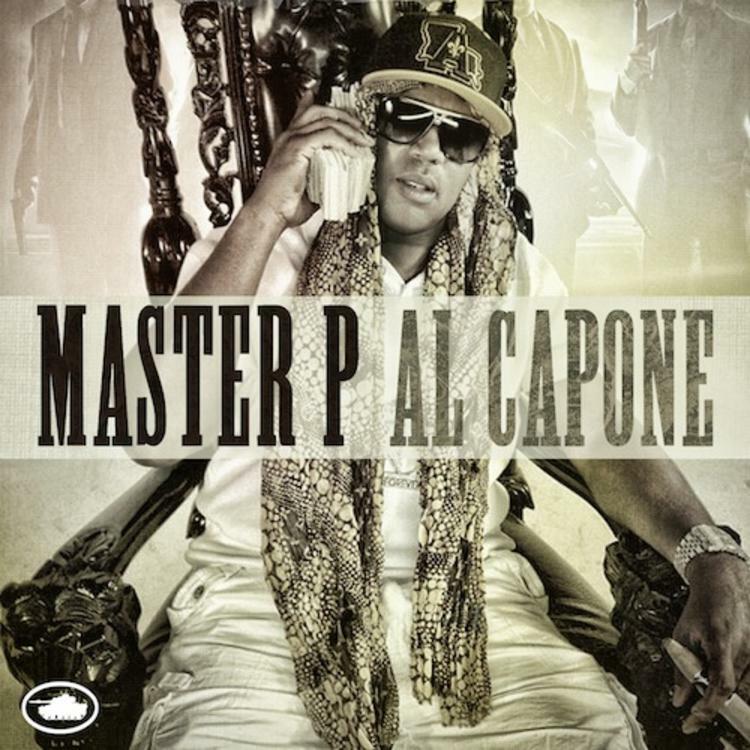 Check out Master P's profile page for the most recent info, news, songs, and mixtapes. Make sure to hit Master P with a follow and/or like on Twitter.